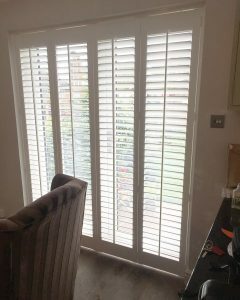 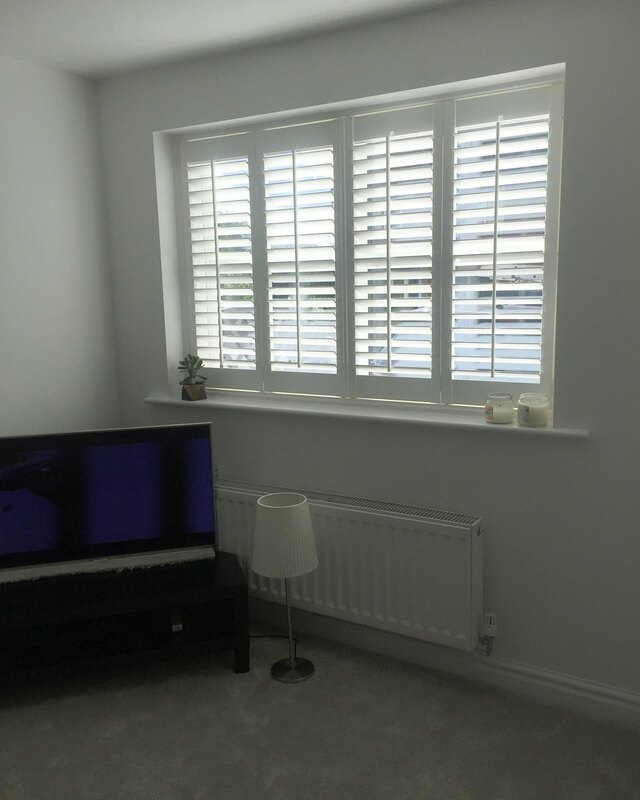 This is a gallery of some of the window shutters we have fit throughout Leeds, Wakefield, Pontefract, Castleford, Huddersfield and the whole of West Yorkshire. 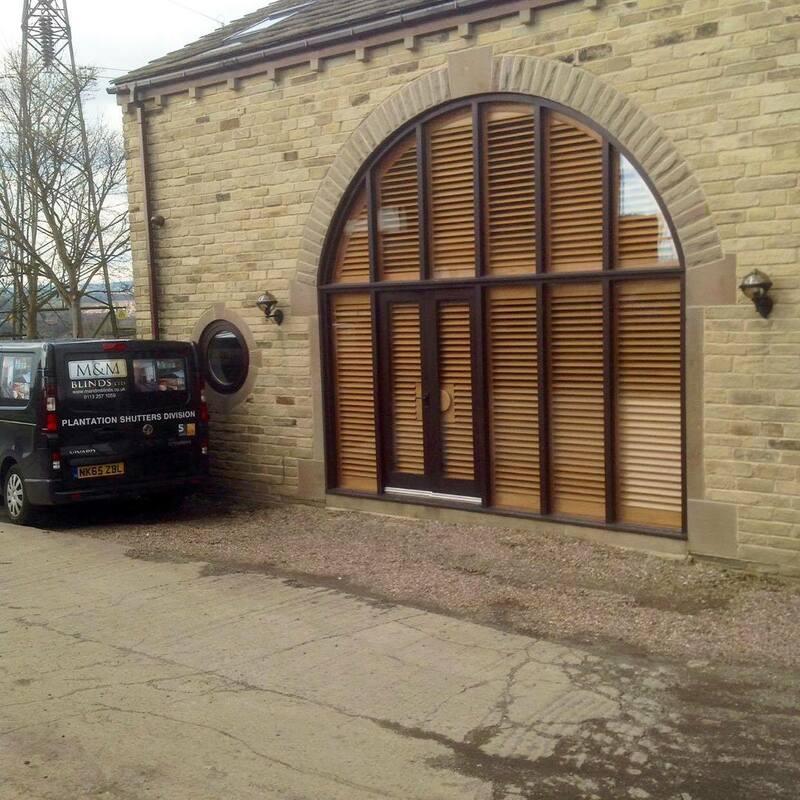 We are a family owned business who pride ourselves on customer service and we do not use pushy sales tactics like companies with agents who don’t have a lot of experience and are working out of a van. 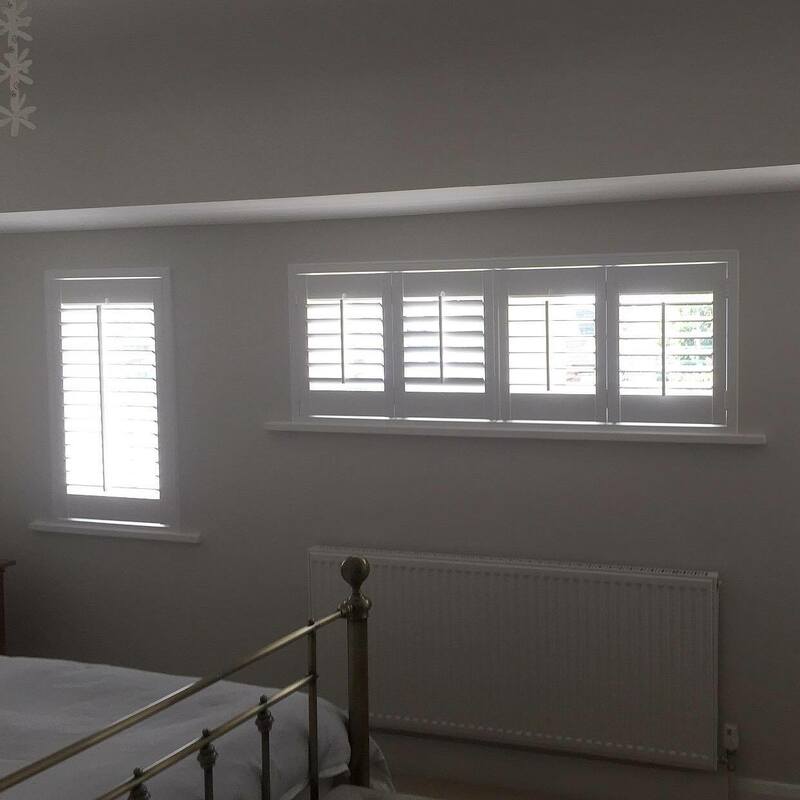 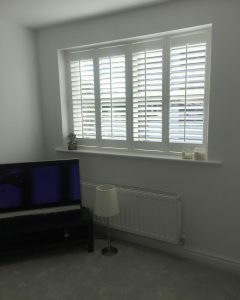 Customers are welcomed into our showroom to speak to any of our staff about Window Shutters.